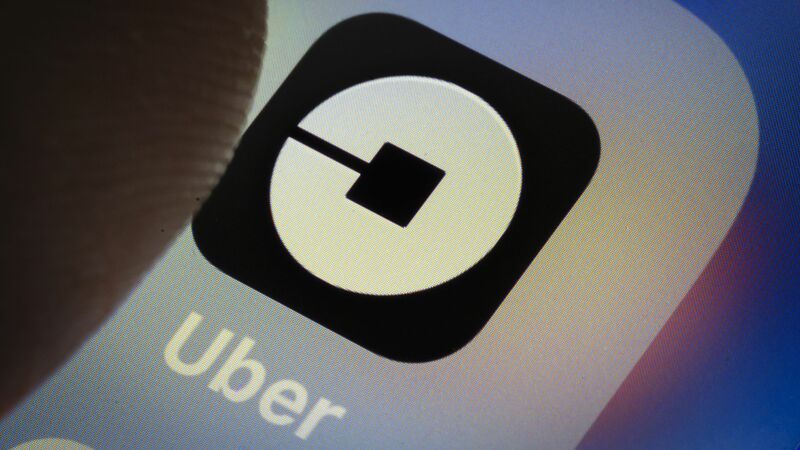 Uber wants to get into the scooter business in San Francisco and is submitting an application for the city's upcoming pilot program, the company confirmed to Axios on Thursday. Lyft also tells Axios that it's applied as well. Update: The story has been updated to reflect that Lyft has also confirmed that it applied for a permit.